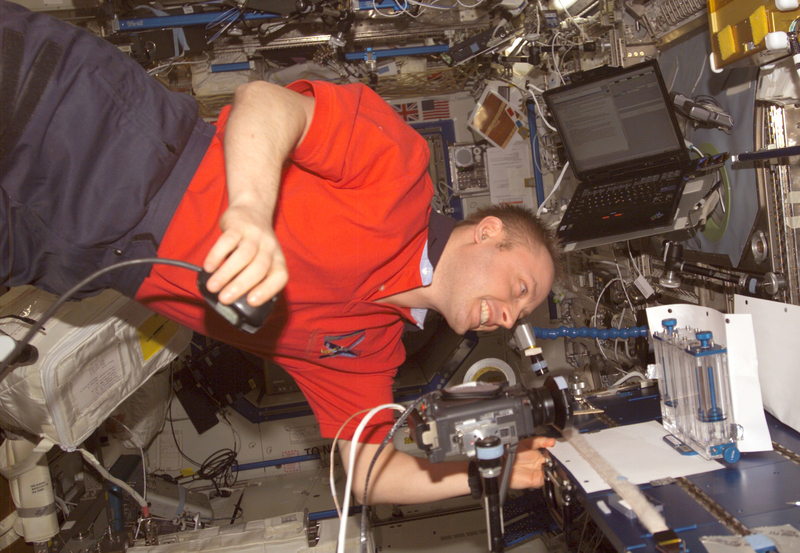 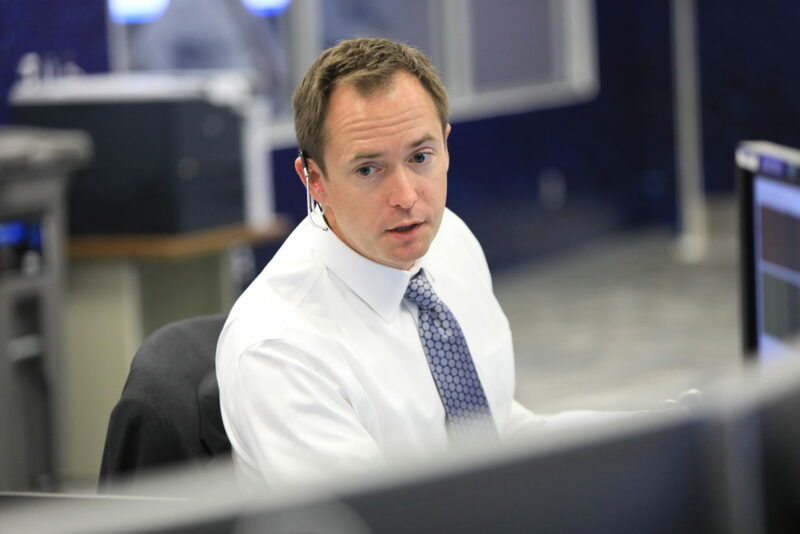 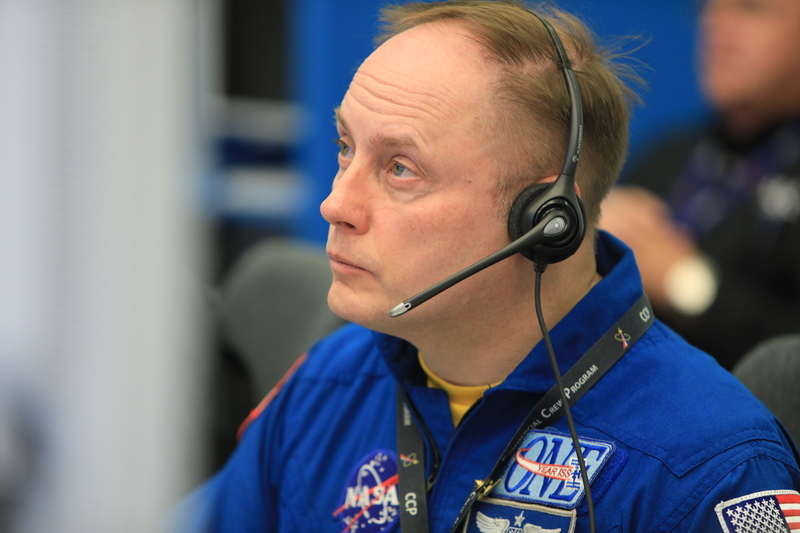 NASA astronaut Mike Fincke monitors Boeing’s Orbital Flight Test (OFT) launch simulation. 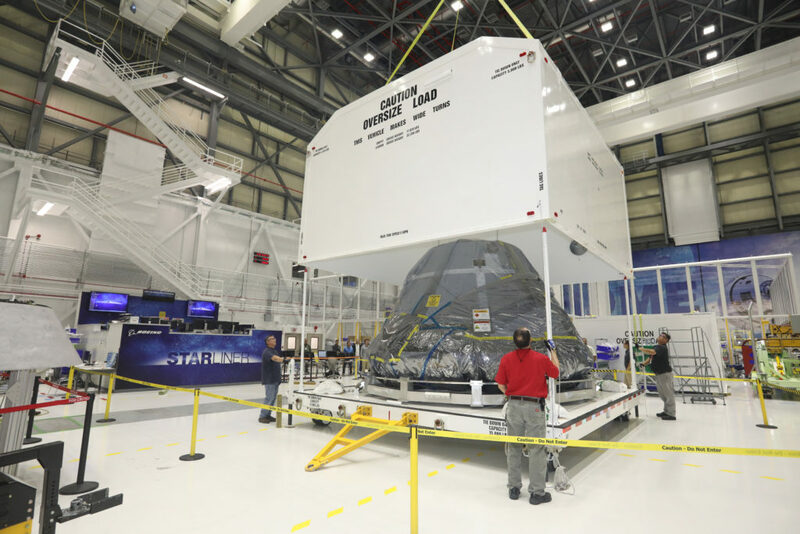 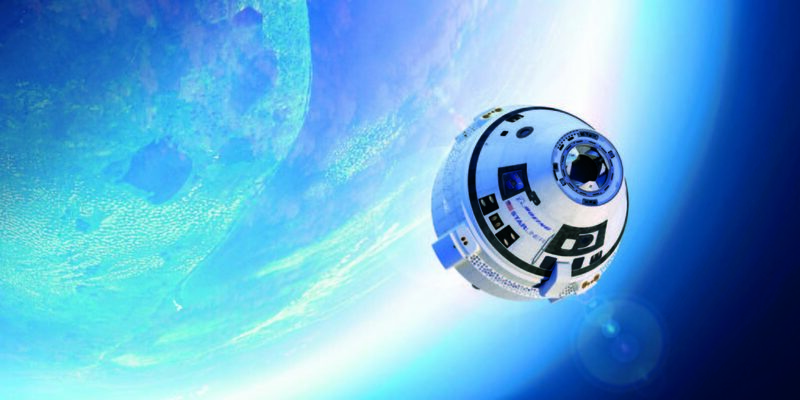 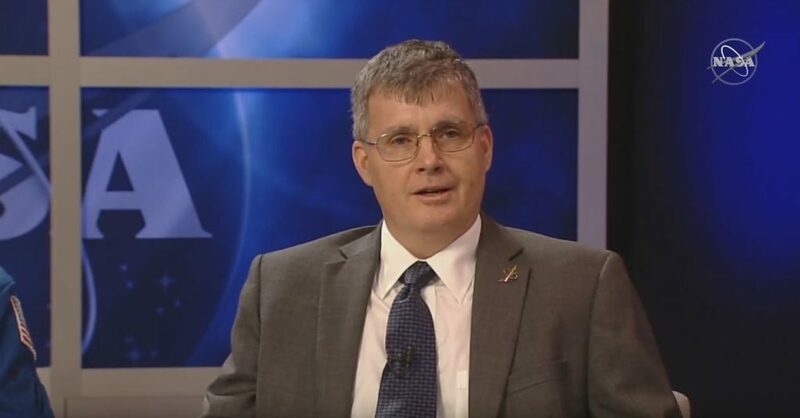 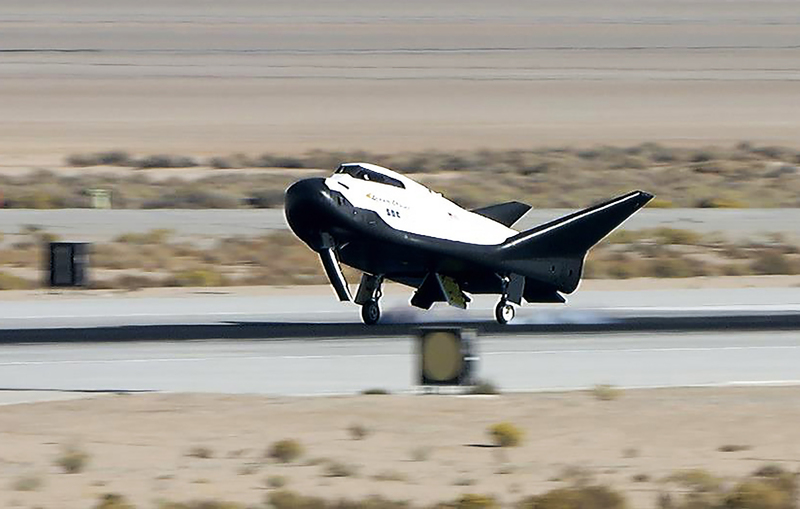 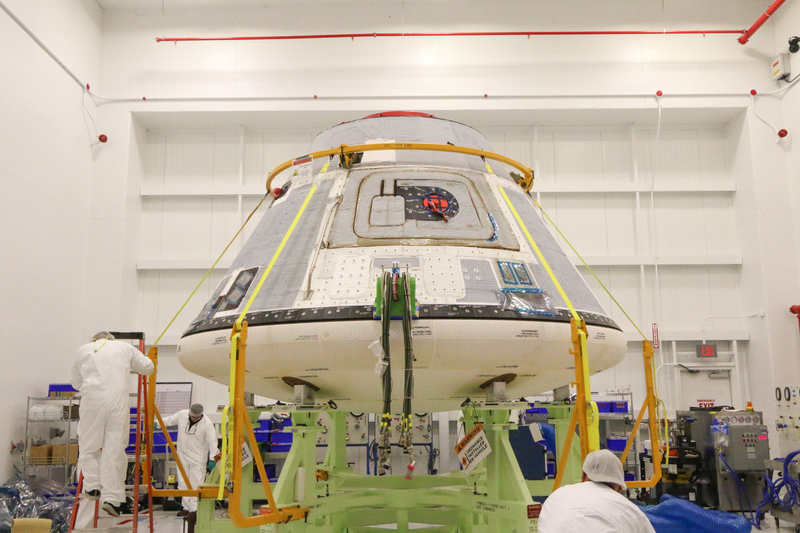 Fincke is assigned to Boeing’s Crew Flight Test, the first crewed flight of Boeing’s CST-100 Starliner following OFT. 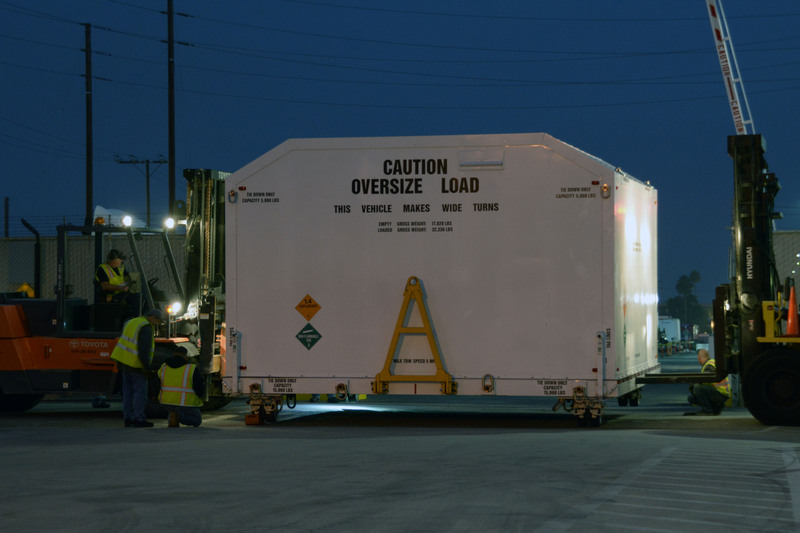 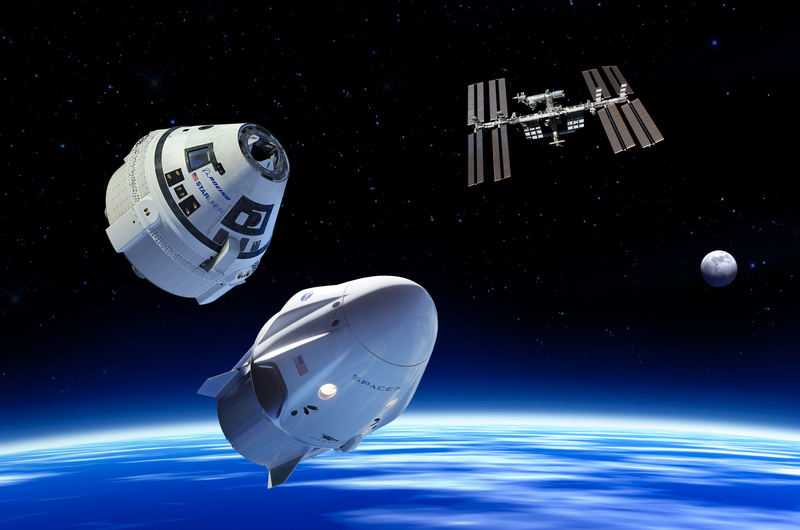 In preparation for Boeing’s uncrewed test flight of its CST-100 Starliner spacecraft, designed to carry astronauts to the International Space Station, NASA, United Launch Alliance (ULA), Boeing and Department of Defense personnel conducted a successful integrated crew exercise on Feb. 12. 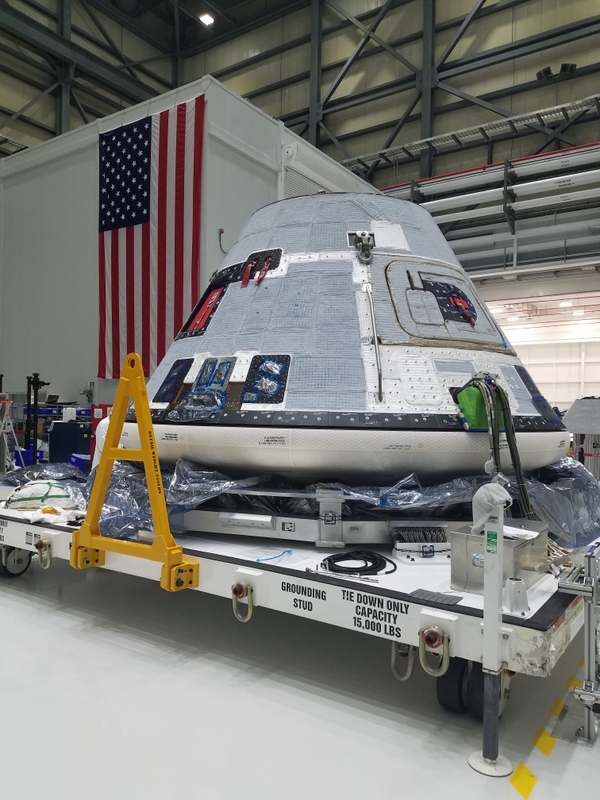 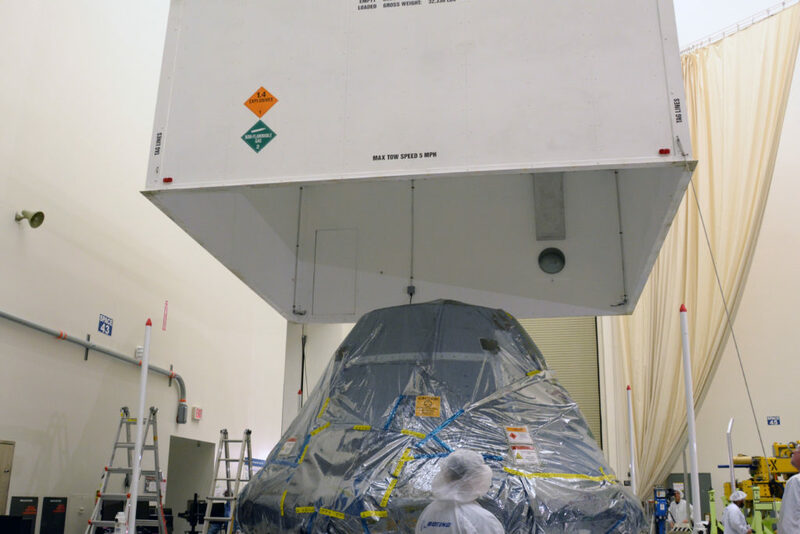 Boeing’s Orbital Flight Test (OFT) of Starliner will launch on a ULA Atlas V rocket from Space Launch Complex-41 at Cape Canaveral Air Force Station, Florida. 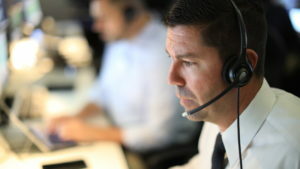 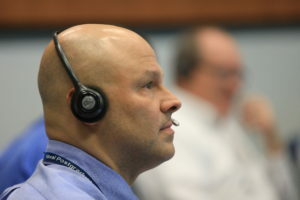 The joint team executed a mock countdown that practiced fueling the Atlas V and operating the unique launch day timeline that features a four-hour built-in hold to allow launch teams to work any technical issues that arise in the countdown. 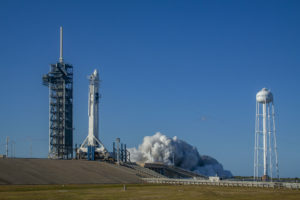 The hold is lifted four minutes prior to launch. 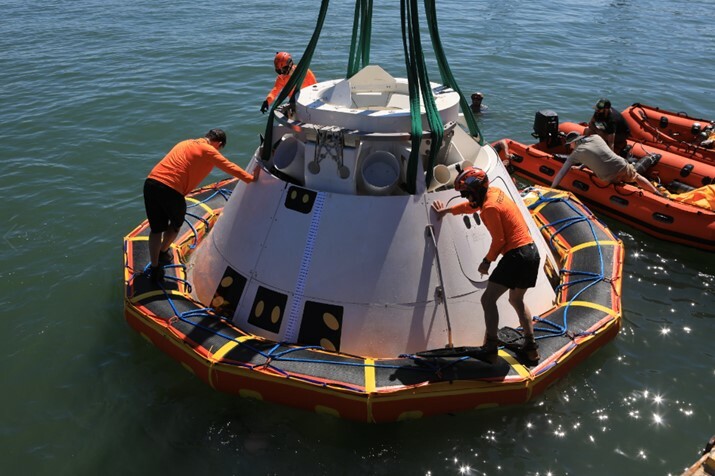 The team was presented with simulated issues with hardware and downrange assets to exercise troubleshooting, problem resolution procedures and the coordination that goes into adjusting the countdown as necessary. 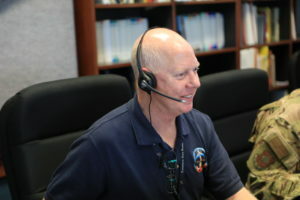 There were even simulated challenges from the weather, forcing officials to react to changing weather conditions at the pad. The exercise culminated with a successful liftoff and climb into space. Formal rehearsals like this one allow launch teams in geographic locations across the country to function as one well-coordinated team. 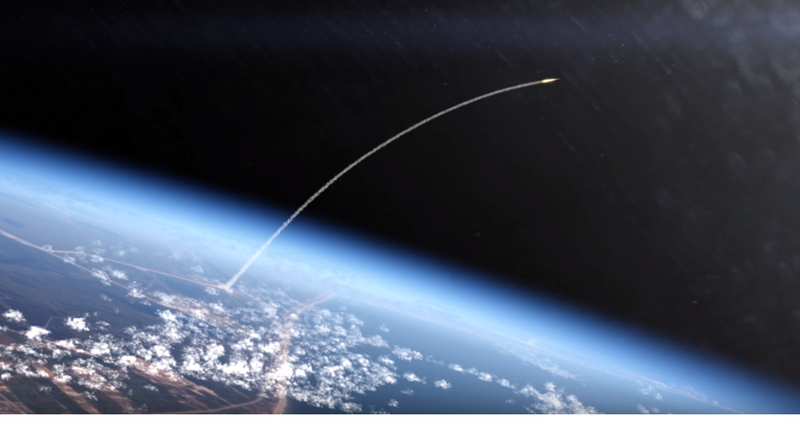 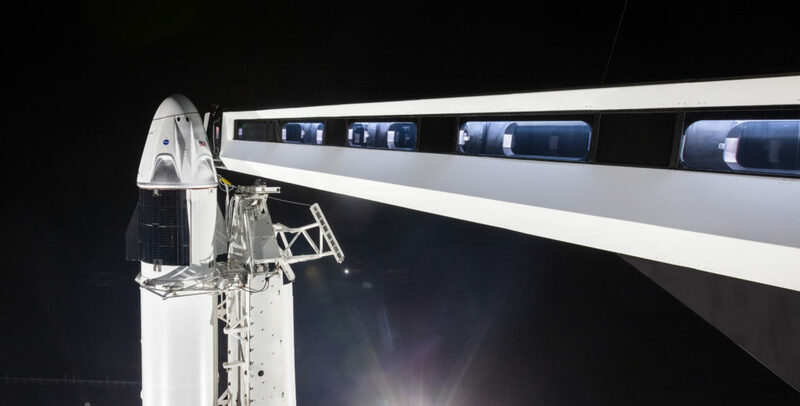 OFT will be the uncrewed test of Starliner as part of NASA’s Commercial Crew Program, during which Starliner will fly to the International Space Station for an automated rendezvous and docking, complete a short stay and then return to Earth; the mission is the precursor to Boeing’s flight test with crew. 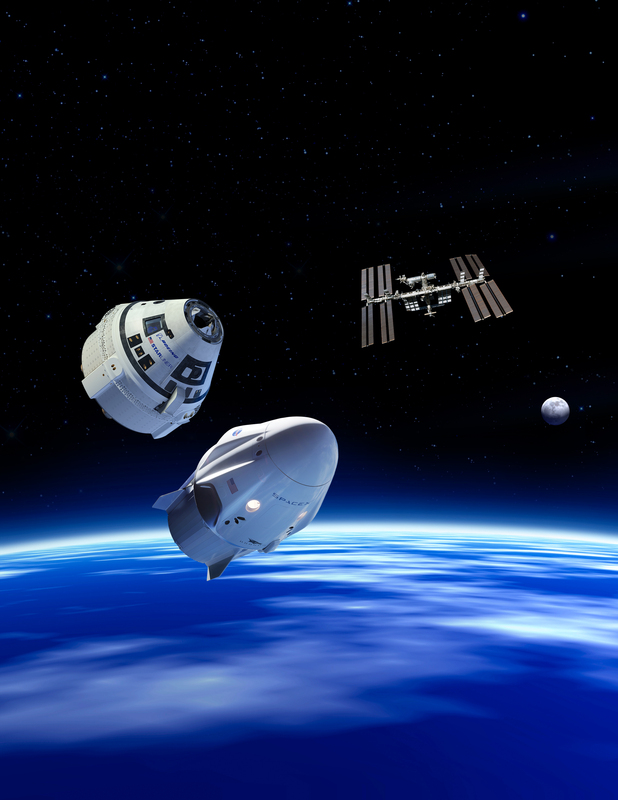 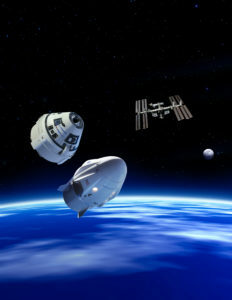 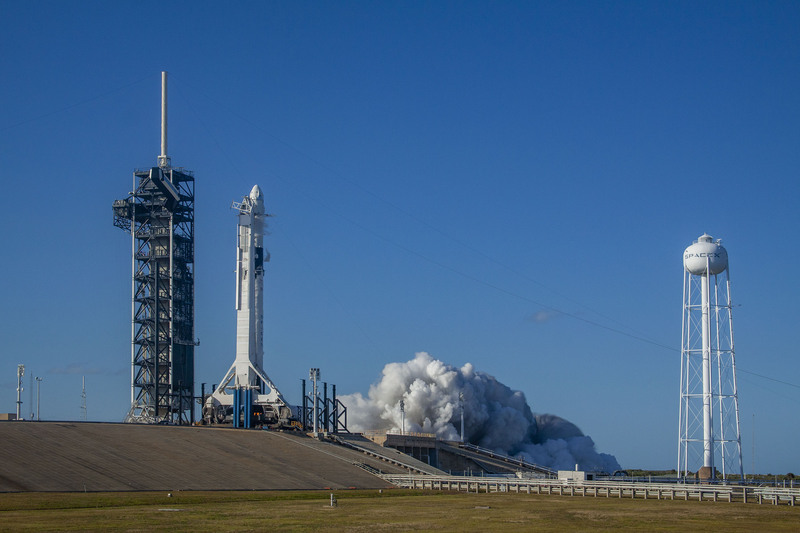 You can find the latest targeted launch dates for Commercial Crew missions at https://blogs.nasa.gov/commercialcrew/2019/02/06/nasa-partners-update-commercial-crew-launch-dates/.